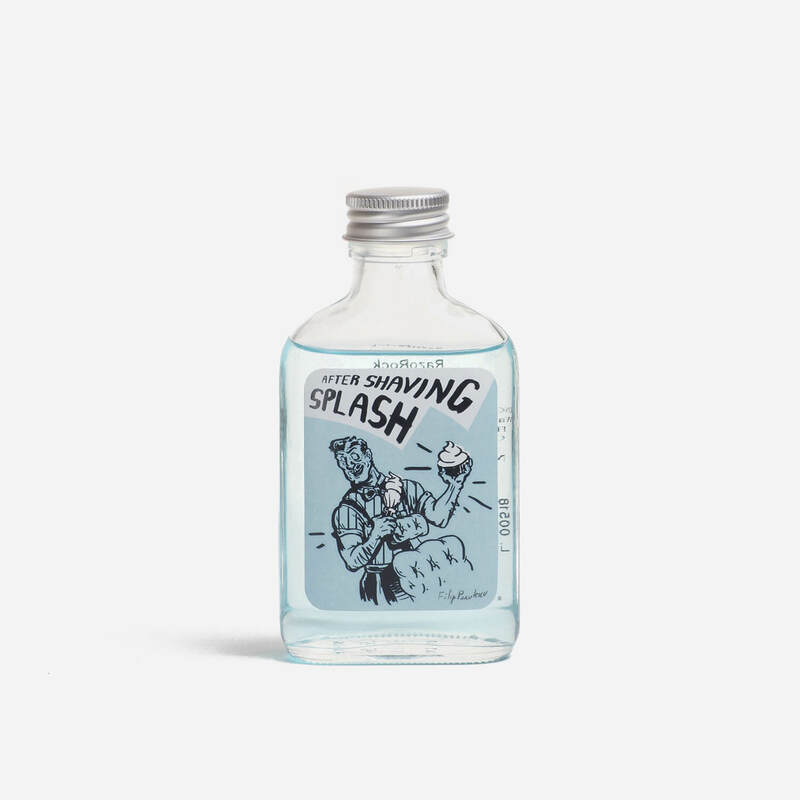 Classic after shaving splash with a clean barbershop scent (bergamot, lemon, lavender and baby powder). A classic after shave splash for use post shave. Scented with RazoRock’s Blue Barbershop scent, which is a mix of bergamot, lemon, lavender and baby powder.